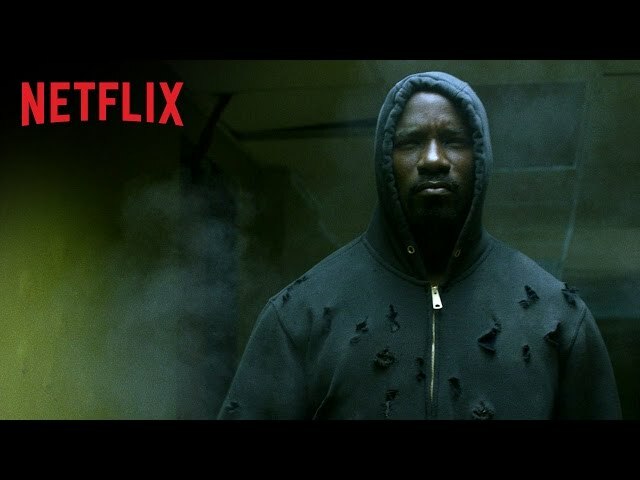 Luke Cage is returning for a Season 2 on Netflix and we are going back to Harlem. The surviving villains of Shades, and Mariah are expected to return along with Misty Knight. 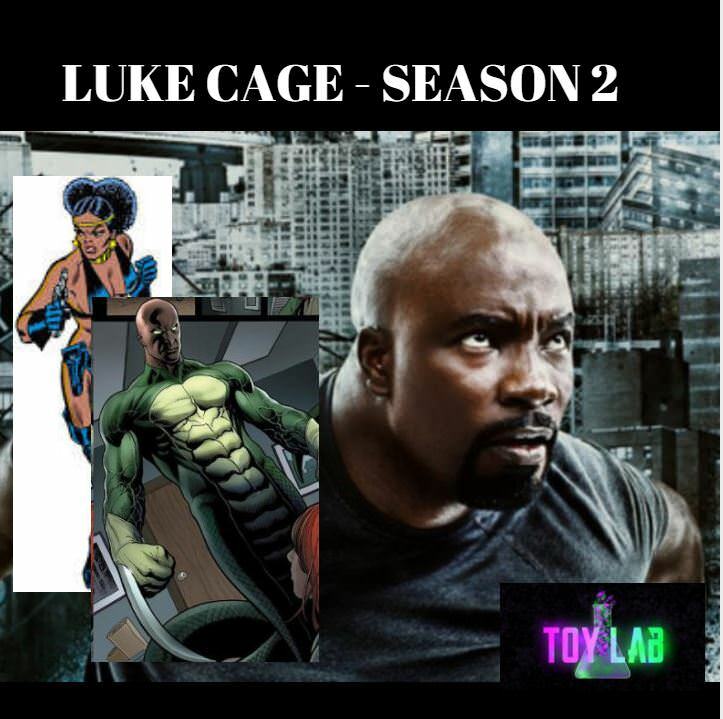 New villains for the Season are expected to be the Deadly Nightshade and the Bushmaster. The Neighborhood tells Luke what they think after a battle with the Bushmaster. Early reviews for the series are very positive. Some are saying this show surpasses the previous Netflix shows which is extremely high praise as all of the previous shows have been extremely positively reviewed and even awarded. New trailer is a lot longer that the original. 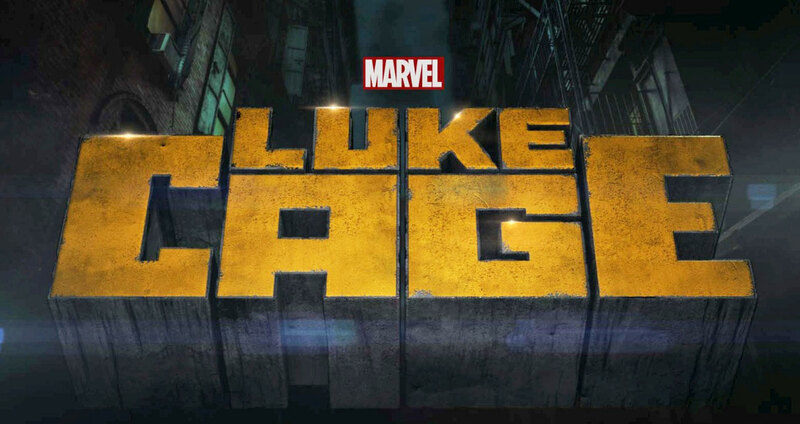 It shows some of the dynamics that are going on in Harlem that lead Cage to come out of the shadows and become a hero. His origins at Seagate are shown as well as his friend and villain Shades.